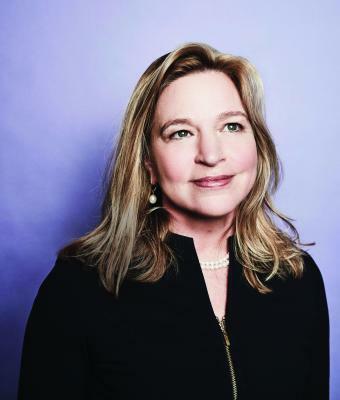 As a college sophomore, Ellen Stofan ’85 ScM, ’89 PhD, took an internship with the planetary research group of the National Air and Space Museum in Washington, D.C. Now, decades later, she has returned to the institution — as its first-ever female director. Stofan’s career is, in some ways, a family affair: Her father was an engineer at NASA, her mother an elementary school science teacher. “I just grew up around space and science,” she says. She saw her first rocket launch at age 4. At 14, while celebrating another launch, she attended a talk by astronomer Carl Sagan for the families of NASA scientists. By the end of his speech, she’d decided on her future career: She was going to be a planetary geologist. Read more.